Trying to lose a little bit of weight? 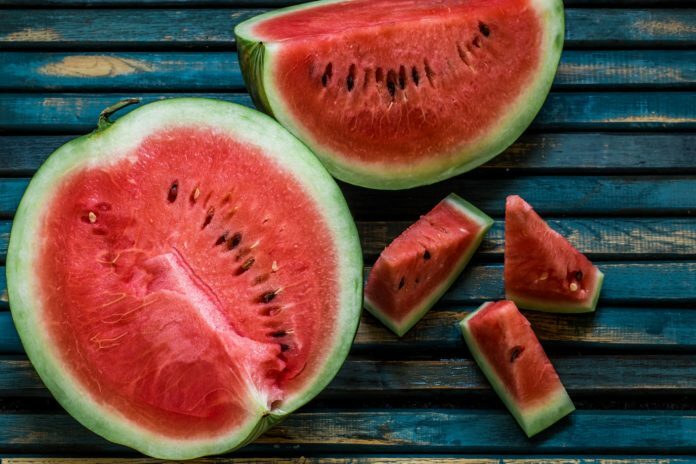 Have these 30 fat burning fruits in your fridge to reach your ideal goal weight faster. There are no miracles when trying to lose weight. You need to make real efforts to see results because your ideal body will not appear overnight. 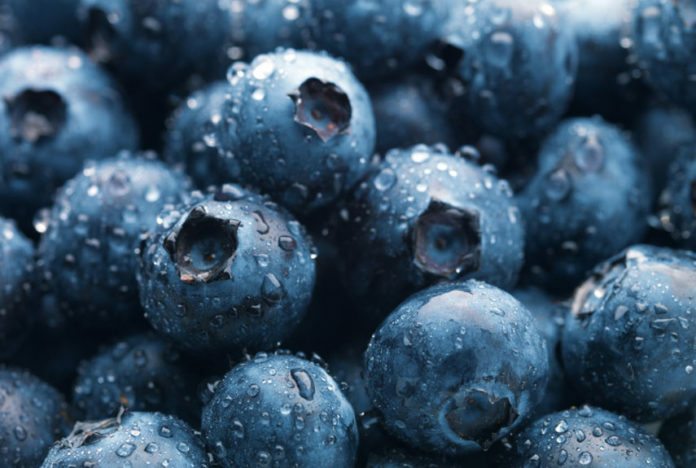 However, if you want to burn fat more quickly, there are certain fruits that can help. Here are 30 fat burning fruits that will help you attain your goal weight and reduce your risks of sugary cravings. Not only does this fruit make you feel like you’re in the Carribean, but it is also great for weight loss. 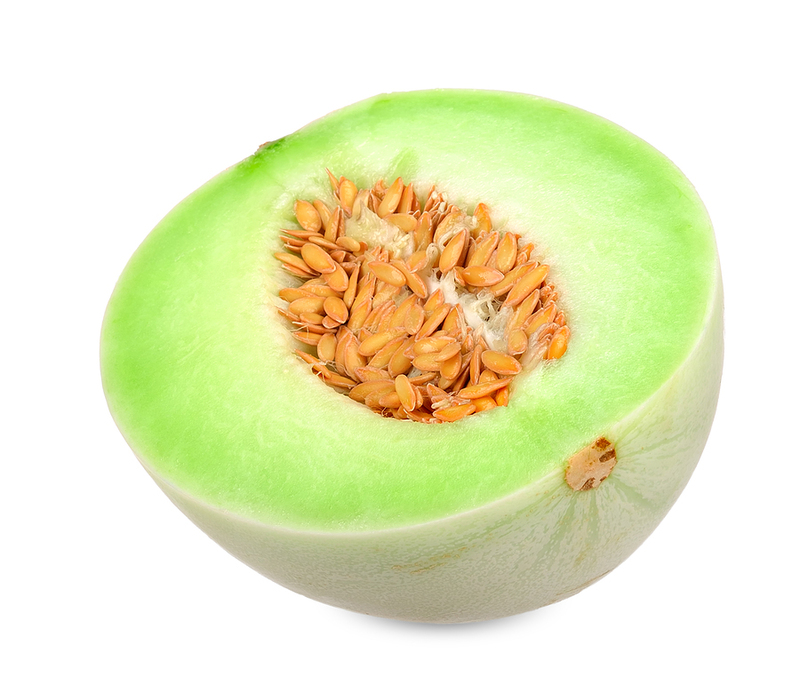 Filled with fibre, just remember this fruit has a high content of carbs. Apples are full of fibre and fibre is known to help reduce belly fat. 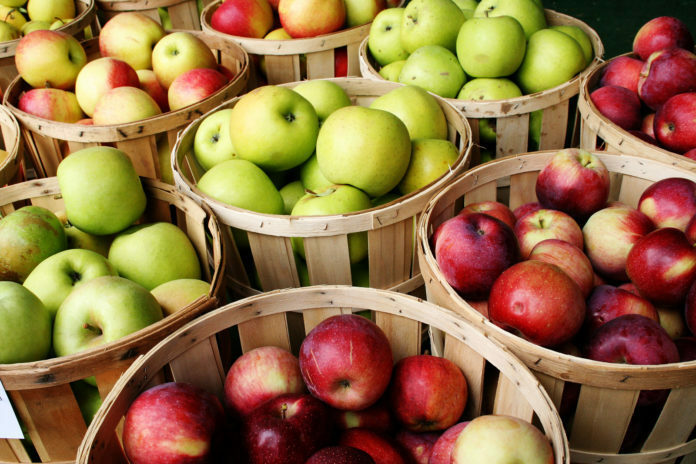 The more apples you add to your diet, the more fibre you’re having and thus helping you attain your goal weight! 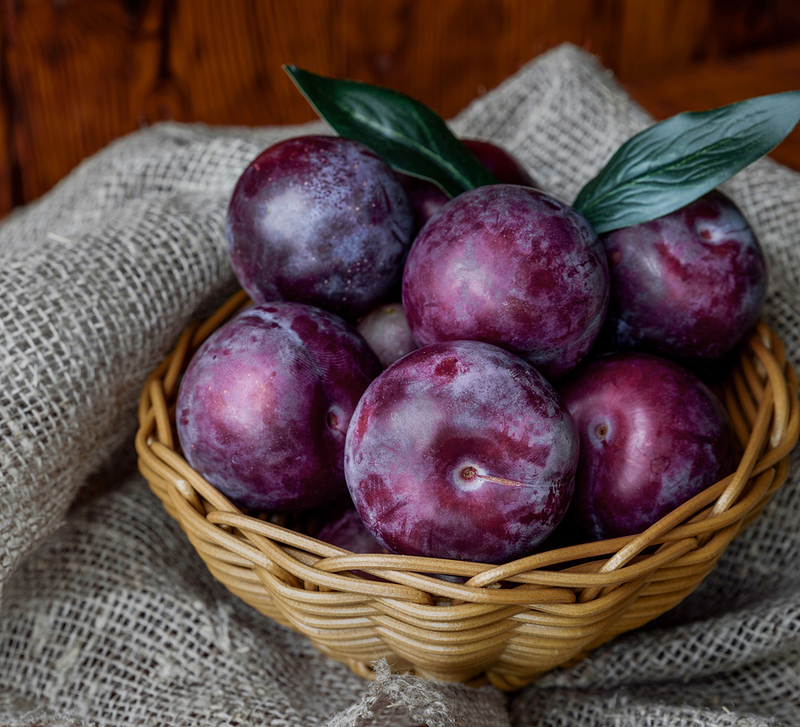 Very low in fructose, plums can help reduce risks of obesity and related illnesses like diabetes. Yummy, easy to bring as a snack at work, plums are a great fruit to have on hand. 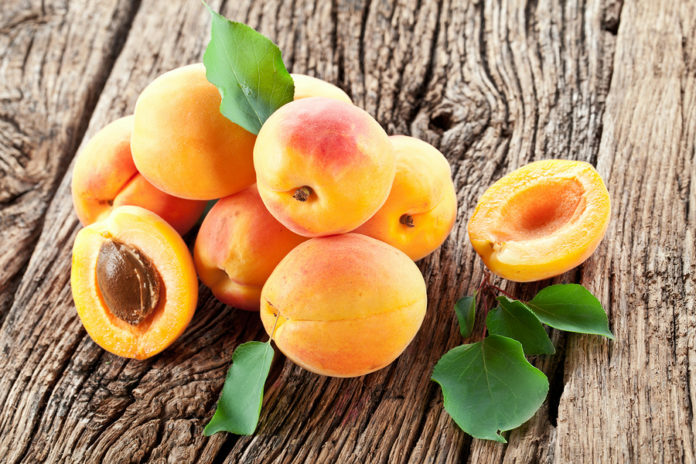 Like apples, apricots have an important amount of insoluble fibre. This small but mighty fruit will help you feel fuller for a longer period of time. Bring a couple with you at work or at school for a great mid-morning or mid-afternoon snack. These berries are like candy! These delicious bites contain large amounts of polyphenols, a natural chemical that will stop fat from forming. 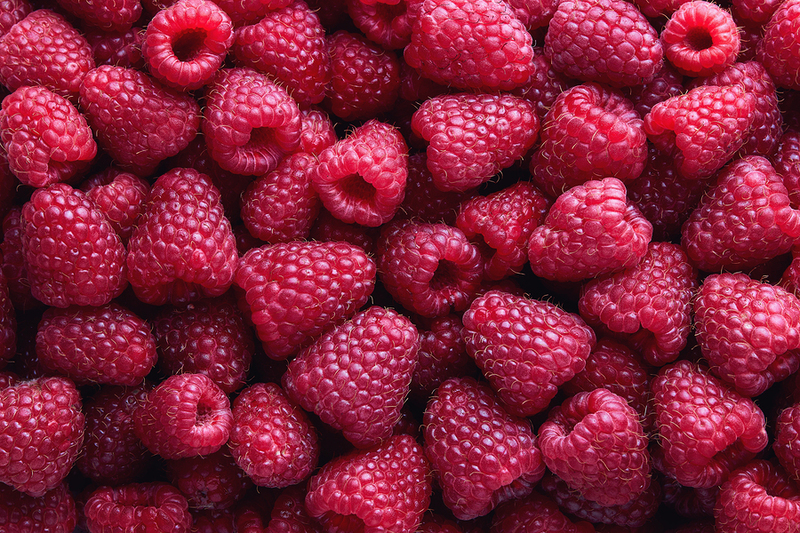 Have a bowl of raspberries in the afternoon instead of a bowl of chips. 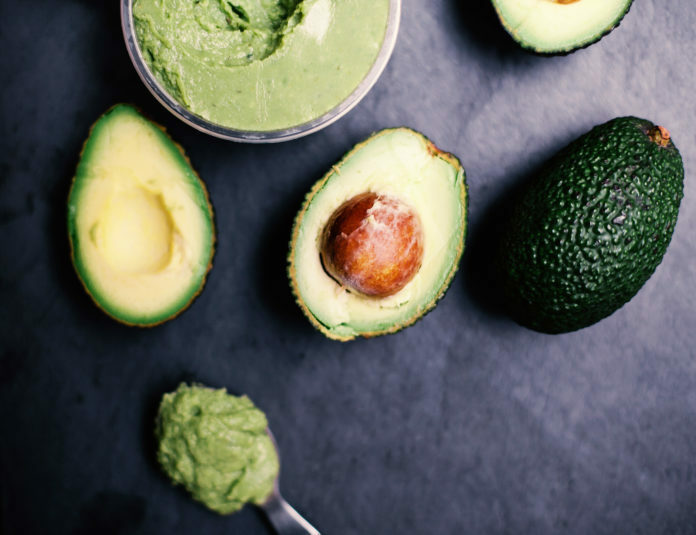 This creamy and rich fruit is indeed high in fat but it also helps burn fat so you can eat guacamole without feeling guilty. With high omega 9 fatty acids, this fruit will help convert your fat into energy. 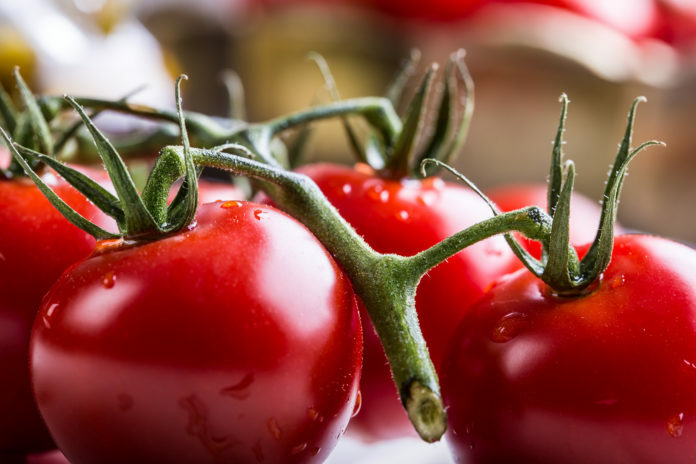 Full of vitamin C and phytonutrients, tomatoes blast and burn fat. This fruit/vegetable can be eaten in salads, as a snack or in sauces. 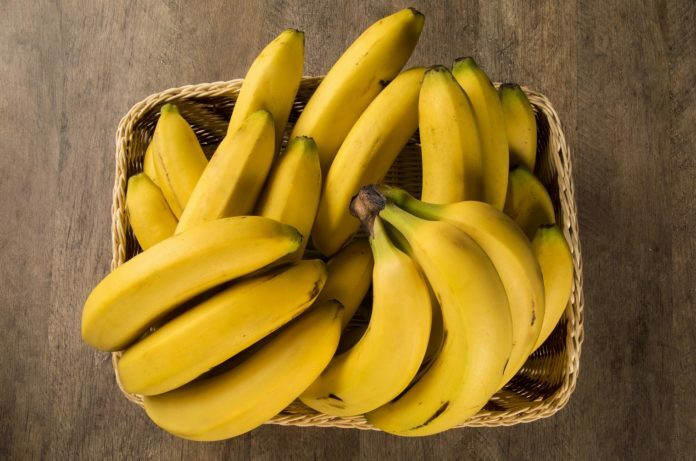 Bananas will make you feel fuller for a longer period of time. These are a great addition to your morning toast with peanut butter or yogurt with muesli. Their high magnesium and potassium content will be a great help if you’re feeling bloated in the afternoon. 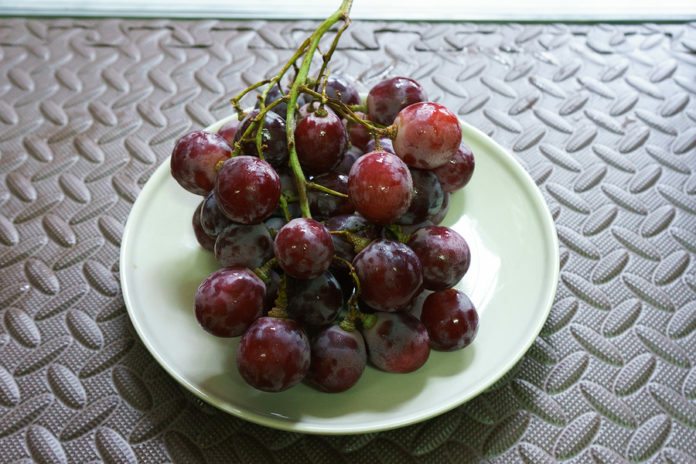 Good for your skin, filled with fibre and antioxidants, grapes are a superfruit to adopt right away. Easy to bring with you to work or school, a bunch of grapes will help you attain your weight goals. 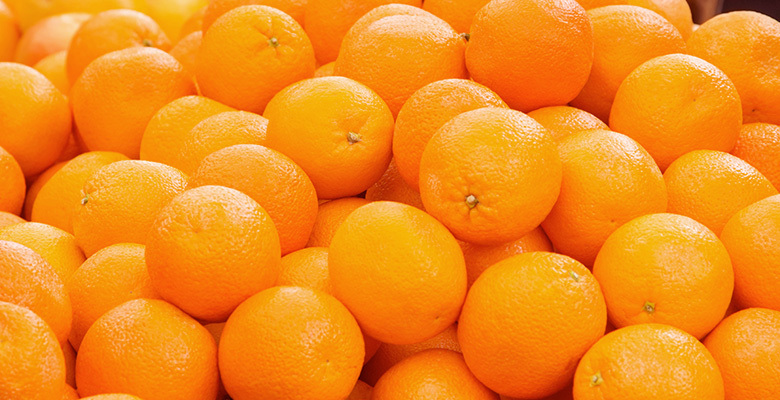 Oranges abound with vitamin C. This citrus fruit will boost your metabolism and eliminate pesky body fat. 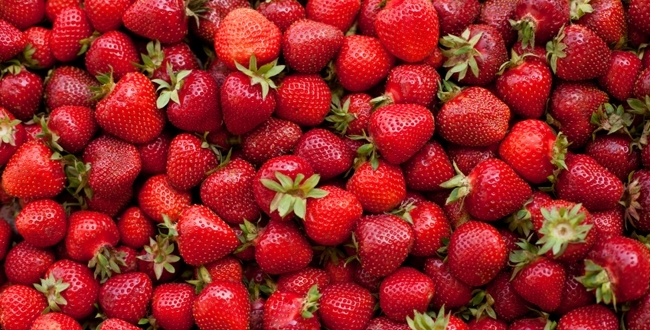 Strawberries help burn fat because of their high content of fibre. Sweet and filling, add strawberries to your morning oatmeal, pancakes, or cereal for a delicious and nutritious addition. Extremely high in antioxidants, blueberries are a real superfruit. Antioxidants will accelerate your metabolism and thus burn calories faster. Sprinkle some on your cereal in the morning or grab a handful in the afternoon. 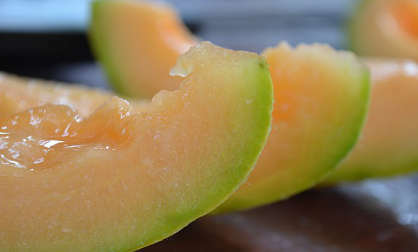 Cantaloupes help reduce internal inflammation and also contains antioxidants. 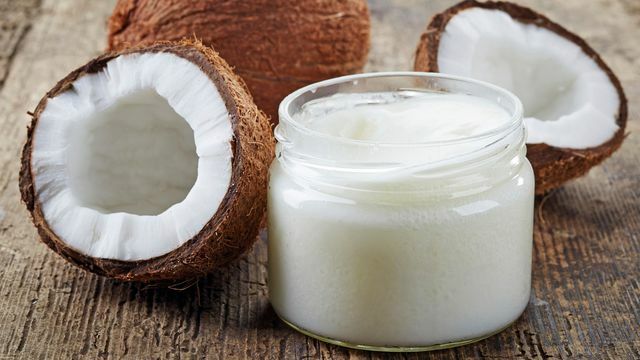 You can get rid of all your toxins with this delicious sugary fruit. 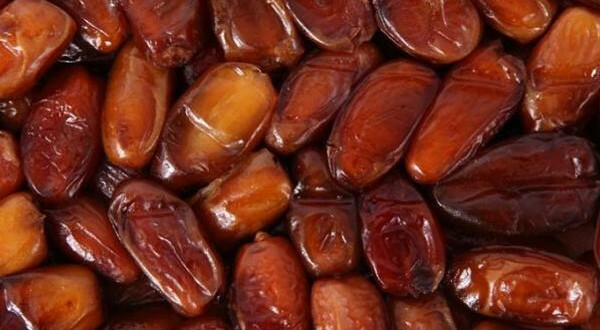 Dates have a lot of sugar but they are filled with fibre. They are a great snack to have when you are craving something sweet in the mid-afternoon slump. If you have very high or very low cholesterol levels, eating half a grapefruit can help regulate those levels. Grapefruits also help reduce belly fat. We suggest you eat half a grapefruit before your breakfast to feel fuller faster. This exotic fruit is not available everywhere but if you find some at your grocery store then grab a few. Low in calories, this fruit has tons of fibre and will help you lose weight. 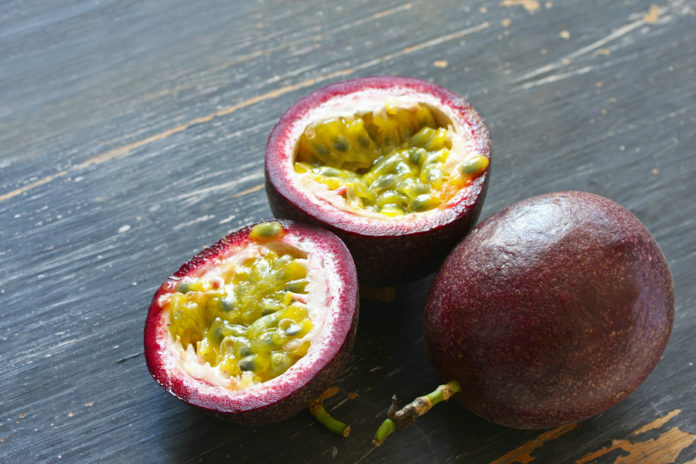 Another tropical fruit you might not find as easily as apples or pears, passionfruit will fill you up and help you lose weight. High in fibre, iron, vitamin A, B and C, this small fruit is a true winner. Filled with vitamin C and vitamin B complex, honeydew melon is a great fruit to fight fat buildup and to break down fat in order to convert it into energy. If you have to remember one fruit out of this list that will help you lose body fat, lemons are a must. This detoxifying fruit helps digest food and burn fat. 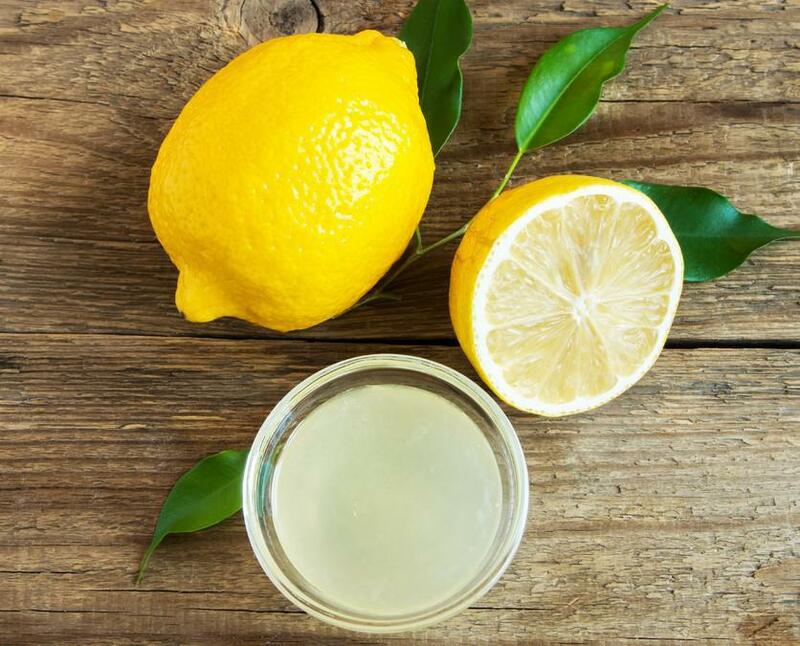 Drink a warm glass of water with lemon in it every morning and we bet your body will thank you. 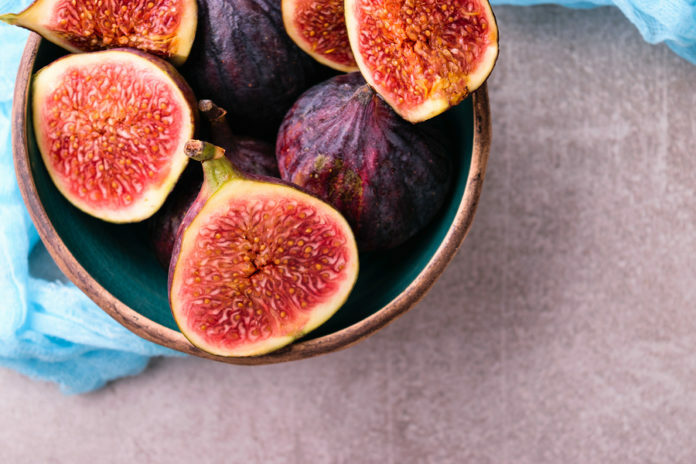 Figs will fill you up for a long period of time so eat some before your 4-course meal so you can reduce your portions. This fruit also has tons of vitamins like vitamin A, B1 and B2, manganese, iron and potassium. 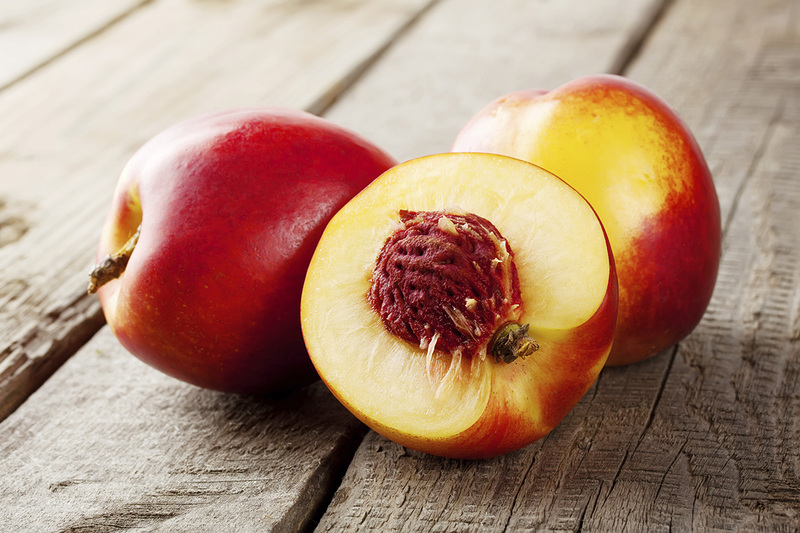 Nectarines, one of the best stone fruits, is a great fruit to fight obesity, diabetes and metabolic syndrome. 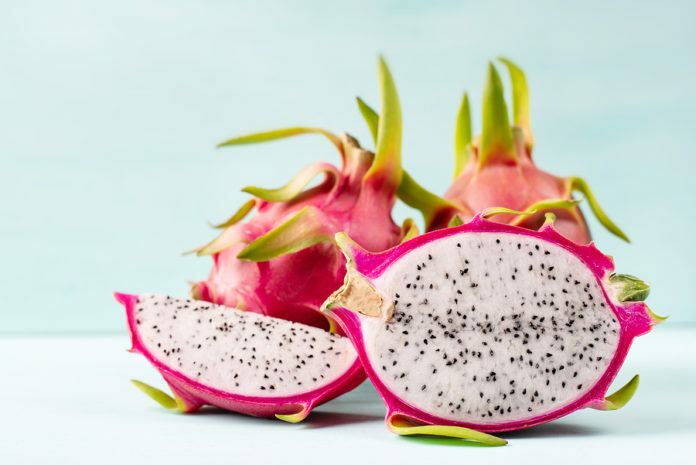 The best part of this fruit is that even though it is extremely sweet, it does not contain a lot of fructose so it regulates our fat-gene very well. 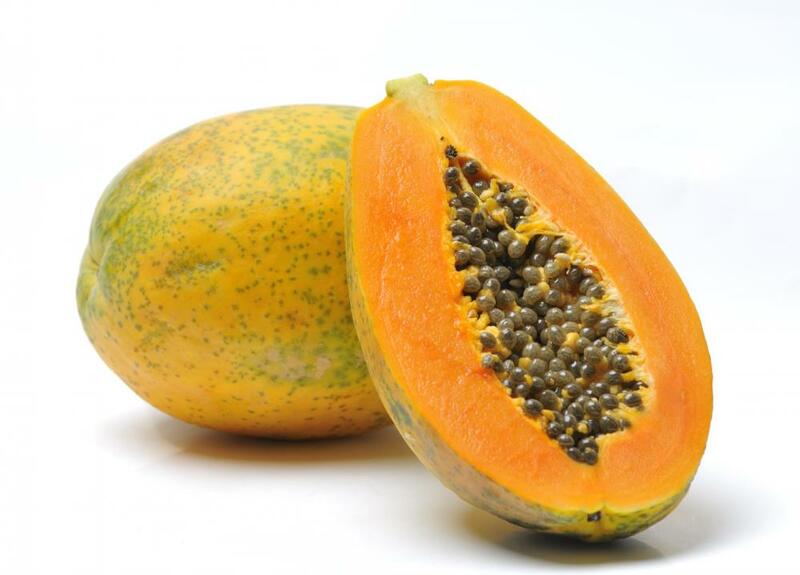 Not everybody loves papaya but those who love it, rejoice! 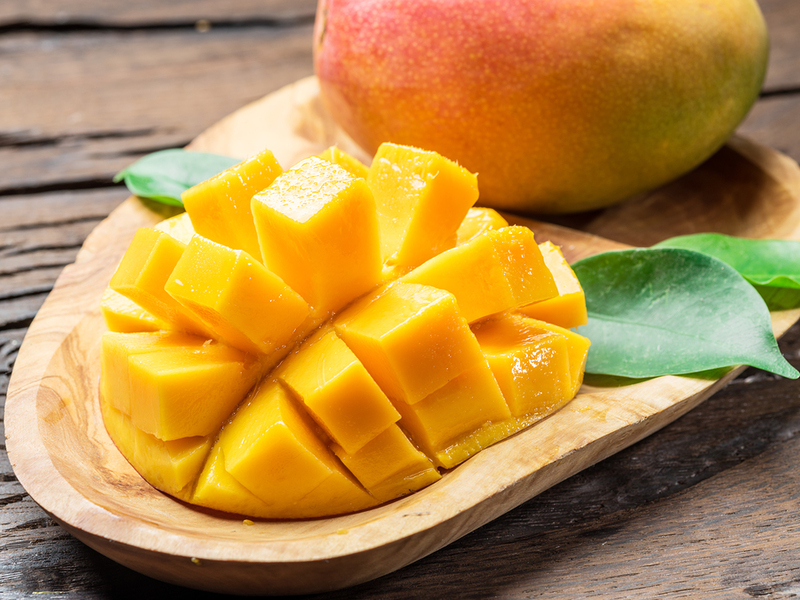 Low in calories, filled with antioxidants and vitamins, it is time to appreciate this tropical fruit. 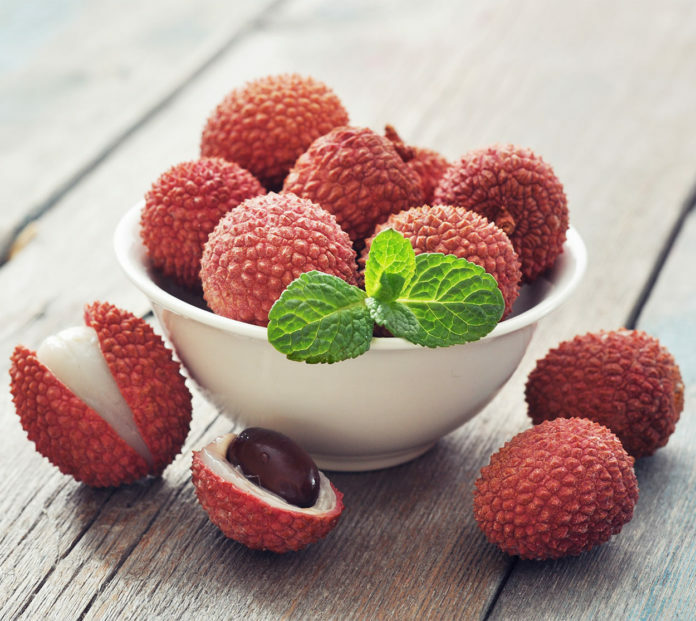 Lychees fight off free radicals and are a great source of fibre. Since they are filled with water, this fruit will make you feel full for a couple of hours. 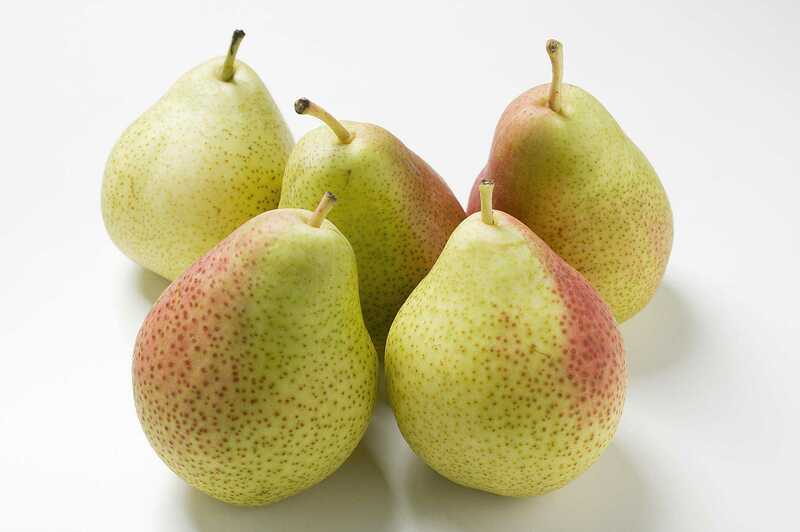 Filled with fibre and potassium, pears are a great fruit to have when your stomach feels empty even after a full meal. Also, if you’re feeling bloated, a pear can help reduce this bad feeling. Kiwis have a high content of fibre, which makes them the perfect fruit to snack on when you are hungry and want something a little bit sweet. 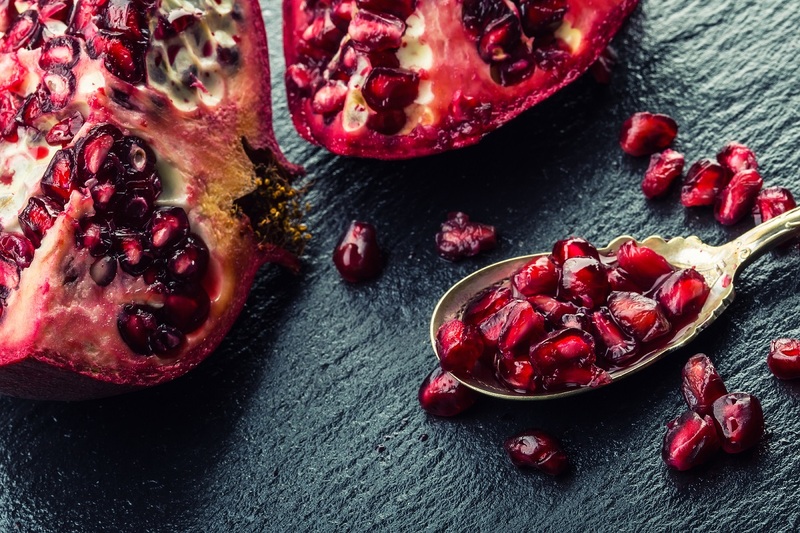 Rich in antioxidants, pomegranates will help boost your metabolism. Super sweet, this is a great snack to have when you’re craving chocolate or candy. 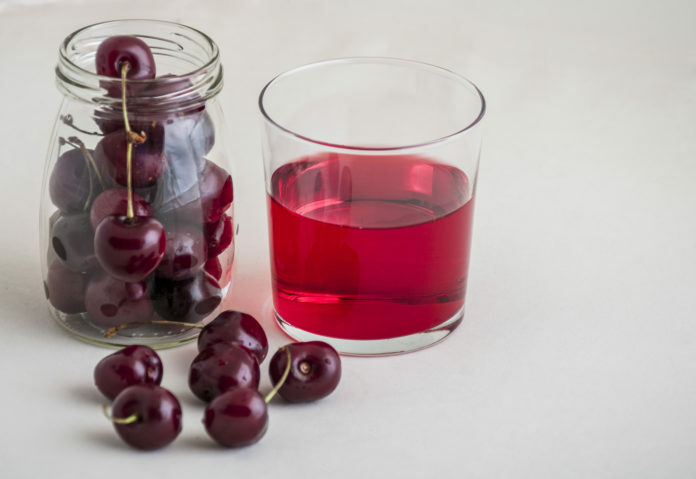 Cherry juice is a great drink to have if you want to feel fuller more quickly. This tart fruit is also very rich in antioxidants. 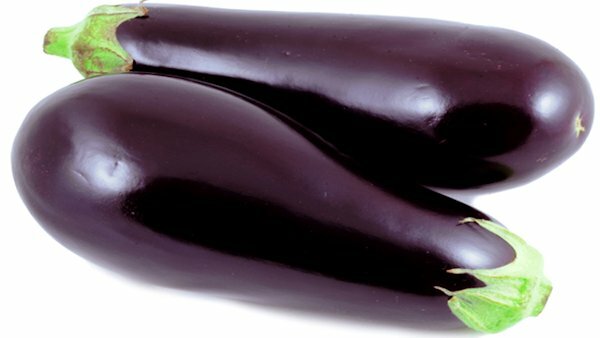 Yes, eggplants are fruits because they have seeds and they grow from a flowering plant. Enjoy this meaty fruit that has little calories but has tons of vitamins, minerals and fibre. 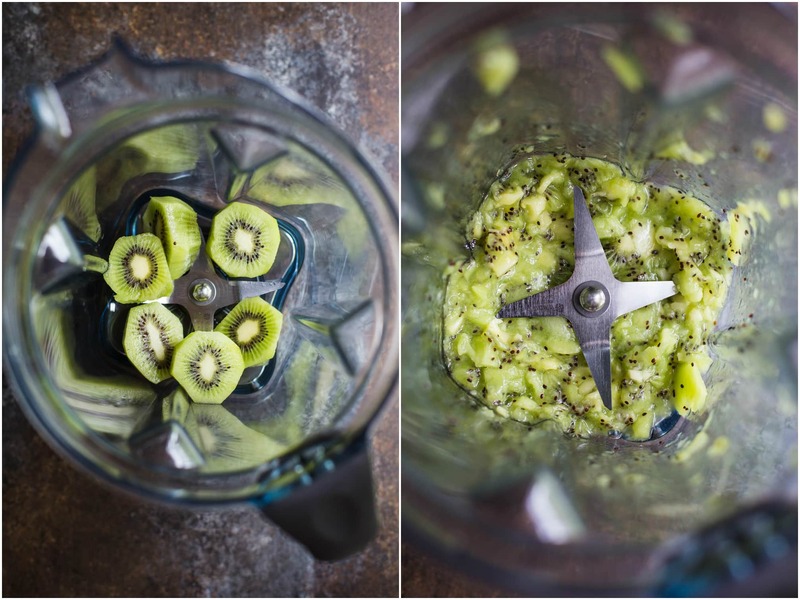 This refreshing and filling fruit is a summer favourite for many. The best part of this fruit? Even if its sugar levels are high, the high content of water regulates this sugar which makes it very healthy. A few pieces of this summery treat and you’ll feel full for a few hours. Next article10 countries where travel is not recommended!